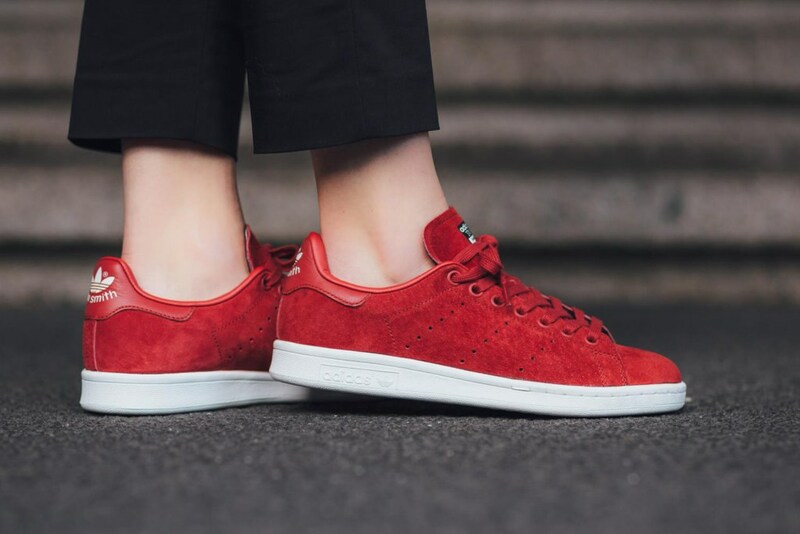 The Stan Smith silhouette gets a remake from superstar Rita Ora. It is part of her collaboration with adidas Originals for the “Asian-Arena” Pack. Available in select stockists.